Female fanbase. Roses. Merch. Screams. These are four words that were used frequently to sum up LANY’s sold out show at KOKO last week. 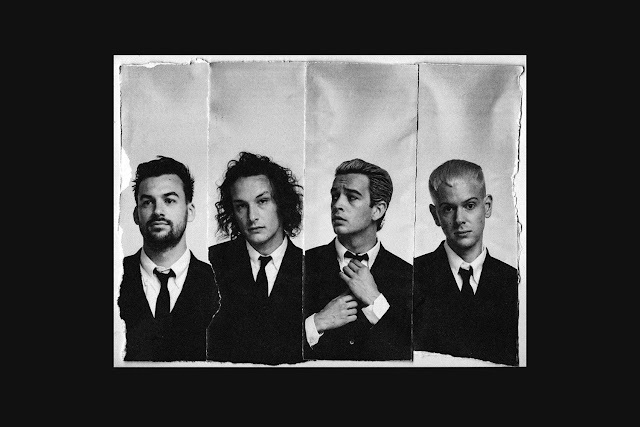 The California-based electro-pop collective (consisting Paul Klein, Les Priest and Jake Goss) showed just why they are not just a marketing band. 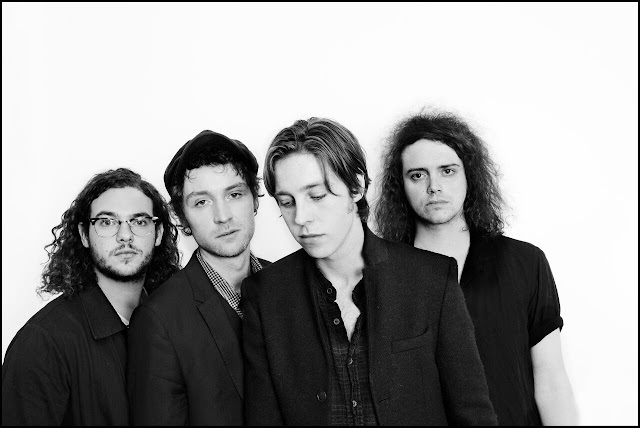 That they are not just a band with the aesthetics and sound on record. That they’re not just a band who will only ever feature on a Made In Chelsea soundtrack (although one cast member was in attendance). They proved they can perform on the live stage too. The night was twinned with an opening set by Danish band Off Bloom, who sent the whole venue into reverb. Their loud and proud electronic music is something not to look over, this was evident by their relatively large crowd (listen to ‘Falcon Eye’ and ‘Love To Hate It’). After an overpowering light show to begin, the band swiftly moved through favourites ‘Yeah, Babe, No Way’ and ‘Bad, Bad, Bad’. 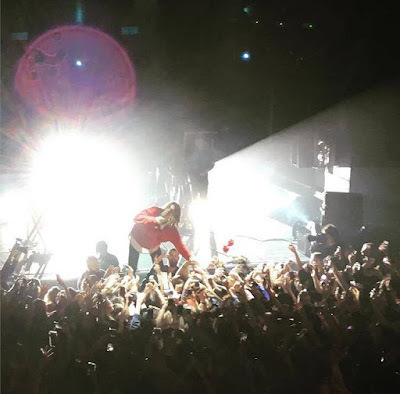 The latter seeing Jake jump into crowd and being briefly unable to continue the song as he is engulfed by the crowd. New single ‘Good Girls’ continues the party, with everyone dancing and singing along. At this stage, it was potentially all too much – I wondered whether the band could keep up this energy. With no breathers, the band moved through the majority their set in a heartbeat – a personal highlight was ‘Like You Lots’. A mass clap along in ‘4EVER!’ and slower versions of ‘Walk Away’ and ‘Current Location’ allowed everyone to relax briefly. 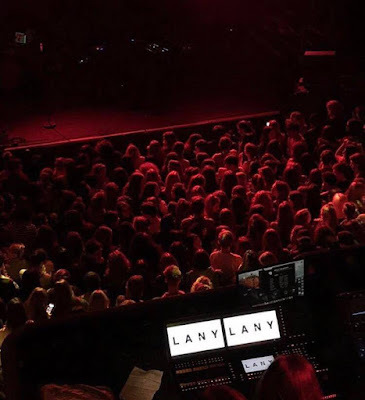 Here, the band expressed their gratitude – saying “London loves LANY” and reminding everyone that it was only a year ago that the band were playing the Barfly around the corner. 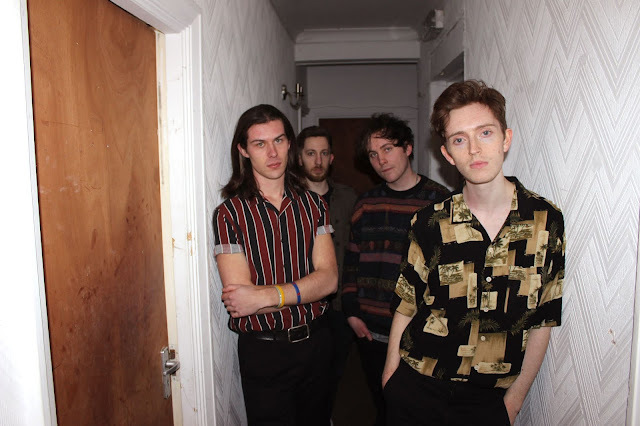 We were treated with a few new songs off the impending new album, including the more anthemic ‘The Breakup’, and the big beat, short but sweet ‘Dumb Stuff’. The end of the set was a blur. An onslaught of the senses. The lights. The screams. The smells (so much perfume). The alcohol. It was really kicking off. The party continued with perfectly executed crowd pleasers ‘Where The Hell Are My Friends’ and ‘Made In Hollywood’ – which saw Jake, this time, launch himself on top of the drum kit. The only let down of the entire set was arguably ‘Pink Skies’ – where the high pitch voice on record was not replicated well. However, this was quickly forgotten, as we moved onto set closers ‘ILSYB’ and ‘It Was Love’. 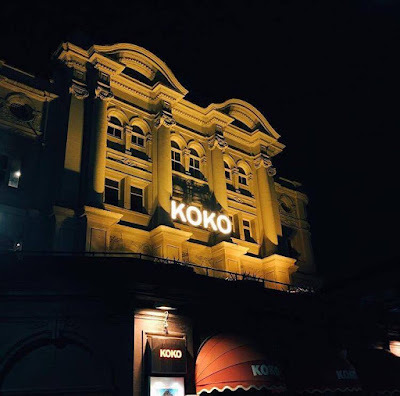 The first (following a voiceover interlude) compiled a huge, whole venue sing-along (it was pretty loud), and the second showing that the band aren’t all dreamy pop, and bring some extra substance. 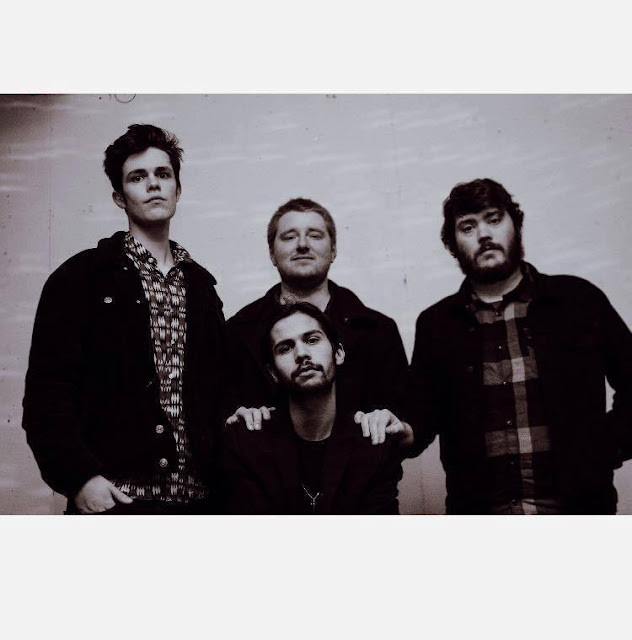 This band are perfect for the summer. So I wouldn’t be surprised if they brought their sun-glazed electro-pop over to the festival circuit. Get on the hype.